When you venture into travel blogging, they tell you its a saturated field. They caution you that its been ‘done to death’. They warn you about the challenges of ‘creating a niche’, of ‘finding your voice’, of ‘making your presence felt’. Not because they want to discourage you, but because they want to see you succeed. They have your best interests at heart. Listen to them, they have a point. But don’t listen to them, follow your heart, be yourself, and everything else will fall into place. 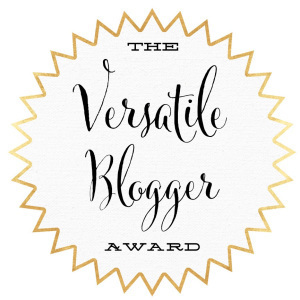 Two nominations for the Versatile Blogger Award have come to me within two months of having launched my travel blog. Thank you so much for picking me, Gareth (Broken Jaw Travels) and Jennifer (www.jentheredonethat.com)! Since we interact on various online communities on a regular basis, I know that both of them have a very distinctive ‘voice’, which sets them apart from the crowd. Gareth’s unusual perspective and tongue-in-cheek style comes as a breath of fresh air, while Jennifer surprises you with the variety of her blog topics. I really enjoy reading their work, so I consider it a privilege that they chose me. I believe that you carve out your own destiny every second of every day, and so no dream is too big. You can make everything happen. Writing comes more naturally to me than speaking. I am an extremist. I love too much, I think too much, I immerse too much. All the wall art in our home is created out of our travel photographs. We have a travel inspiration wall in our dining room and a travel-themed study. Autumn colours, raindrops on leaves, coffee-and-cake, misty mountains, long drives through the countryside, and laughter are my favourite things. I feel people pay too much attention to much of what others think of them and its okay to do your own thing, your way. 1. adifferentkindoftravel.com Brooke takes you to cheese farms and to castles, but she doesn’t give you a list of to-dos. She wanders, she thinks, she ruminates, and she tells. Her posts are brief, but loaded. She is different. 2. aworldofflophouses.com Tom is simply effortless with his somewhat brusque style of narration, which is very fascinating. 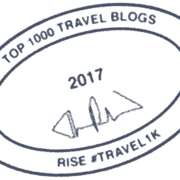 You will be amazed at how he offers insider tips like a local would do. And the brilliance of his pictures will simply blow you away. 3. conversationsofus.com Bart and Eena write letters describing their experiences around the world. They don’t just describe places, they share their thoughts and feelings. There’s something utterly charming about their presentation. And the visuals are stunning. 4. expatoftheworld.com Sarah is unconventional and so is her blog. Her posts engage and make you reflect…go beyond the usual go-see-do. She makes you see the world unlike either a tourist or traveler would. That’s her forte. 5. fliesonawall.com The perfection and splendour of the pictures on the home screen will convince you that Larry and Jaala’s travel blog is a class apart. They tell stories like no other. Deciding whether the writing is more powerful or the photos is a dilemma. 6. gracefullyglobalblog.com Peggy’s speaks through her pictures and they are great pictures…as much as about grand sights as about everyday scenes. Her writing is easy on the eye and the mind, and you lightly float along with here wherever she goes, whatever she writes about. Each of these bloggers inspire me in their own distinctive ways, but I think they have one thing in common. They bring a part of themselves into their writing. They blog about how they processed what they saw, how they were affected by what they experienced. The maturity in their work is closer to what travel writing is intrinsically about. I encourage you to take time out, study their blogs and enrich your world-view with their perspectives. Meanwhile, follow your dreams, and stay travellous! Previous Why India for the most exciting safari in the world? I’m two extremes when it comes to taking photos while travelling – either I take too many or I take none at all! Hahah. Yes, its certainly a high…a motivator to keep working hard. 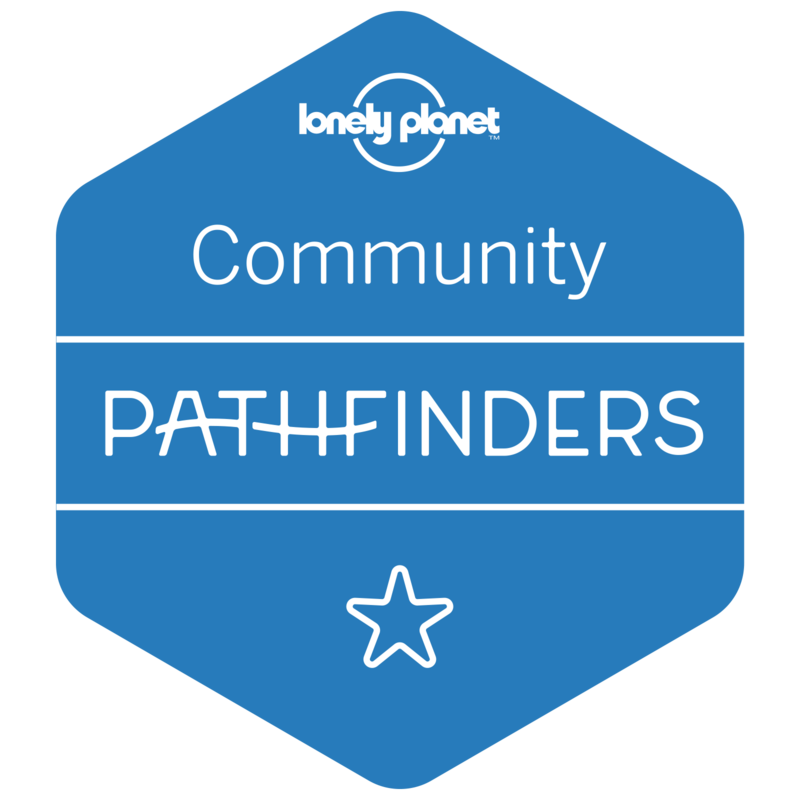 Congratulations Punita and wish you achieve more milestones in the coming year too… I completely agree with you that travel blogging has lost its charm and finding a distinctive style is the only way to make you blog stand out from the crowd. Thank you so much! Also, may I add, that one’s distinctive style is inherent and emerges as one writes more and more. Thank you so much. Writing the post was also fun…made me think about myself differently.